Meeting the needs of our individual customers for nearly 60 years: it's given us an unparalleled ability to understand and deliver them successfully. With over 500 active customers across different sectors, we work hard to understand each of their individual needs and to meet them every time, on every job. From our first discussion with you about your print project, we will work hard to understand your business and the set of unique requirements that you'll inevitably have. We work with marketing teams from further education colleges, universities and local schools, helping them to creatively inspire thousands of new students each year. 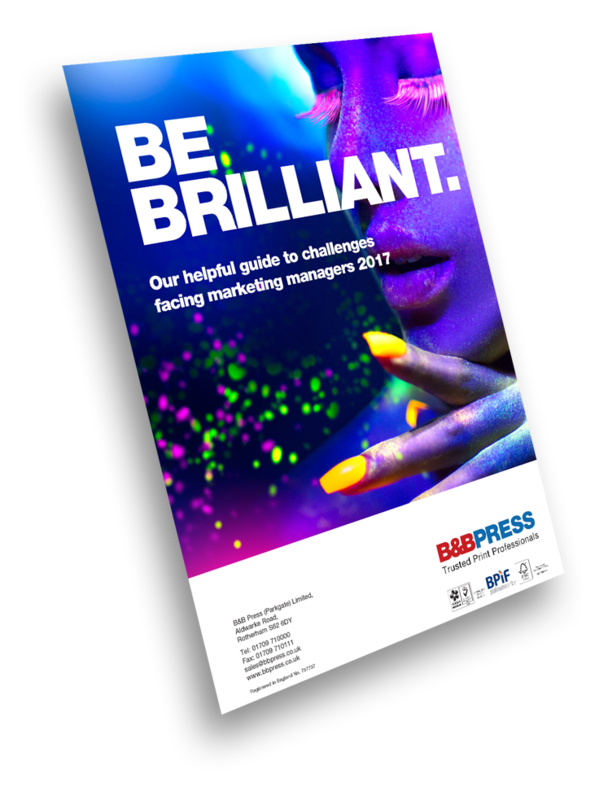 Our goal when working in this sector is to help achieve a greater return on marketing spend by delivering beautiful, high-quality, engaging printed prospectuses, course material, brochures, campaigns, booklets and leaflets. We print both digitally and lithographically and can accommodate fast turnaround times, while maintaining exceptional quality with our LED UV presses. We support communications teams and fundraising teams from all different charity backgrounds including; hospices, childrens charities, animal charities and grant-giving charities, helping them to achieve a greater return for their fundraising efforts. We work closely with our customer from initial concept through to delivery, creating high impact marketing and eye-catching collateral that engages target audience and delivers ROI. We work in partnership with local solicitors, accountants and insurance companies. Whether our job is to help promote and sell services, or communicate important information, we provide exquisite products that reinforce your brand and maintain a thoroughly professional image. We enjoy getting stuck in with our customers in this sector on effective new-member and member retention campaigns. With almost 60 years of experience in creating attention-grabbing persuasive marketing collateral, you know you're in safe hands when you need an effective prospecting campaign. Once those precious relationships are established, communicating with members in a personalised manner with valuable, informative, engaging, useful material is what keeps the relationship alive. We work as an extension of our customers' in-house teams to advise and support at every stage: from initial concept through to delivery. We help to create exceptional quality, compelling and engaging communications that consistently help to acquire - and then maintain! - the beautiful relationships you aspire towards. Our work within the manufacturing sector is keenly focused on helping to support, advise and then deliver marketing collateral that sells more products. Creating those lasting first impressions can make all the difference when it comes to promoting products. Our design team work alongside our customers to create beautiful printed brouchurs, booklets, leaflets and catalogues that are not only informative but also a source of inspiration. We make sure that they reflect the brand values while making a lasting impression, thanks to the latest technology, print and production techniques - like LED UV printing, spot UV, die-cut and laminating.